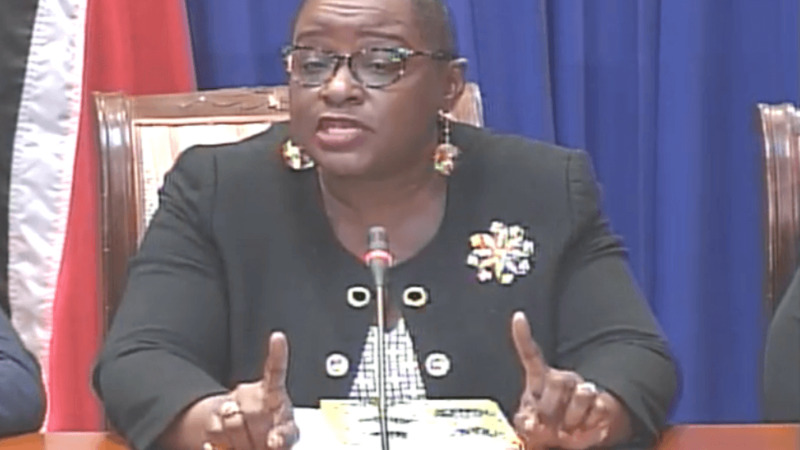 Minister of Labour, Jennifer Baptiste-Primus has no comment to make on the plight of workers affected by the decision to close Petrotrin’s Pointe-a-Pierre refinery. Baptiste-Primus made her position clear as she responded to criticism from some quarters that she has been silent on the matter. 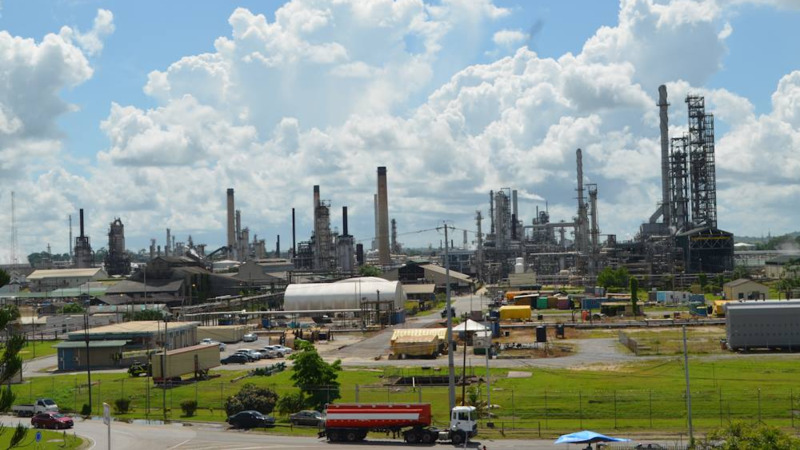 The refinery’s closure will affect 2600 jobs. 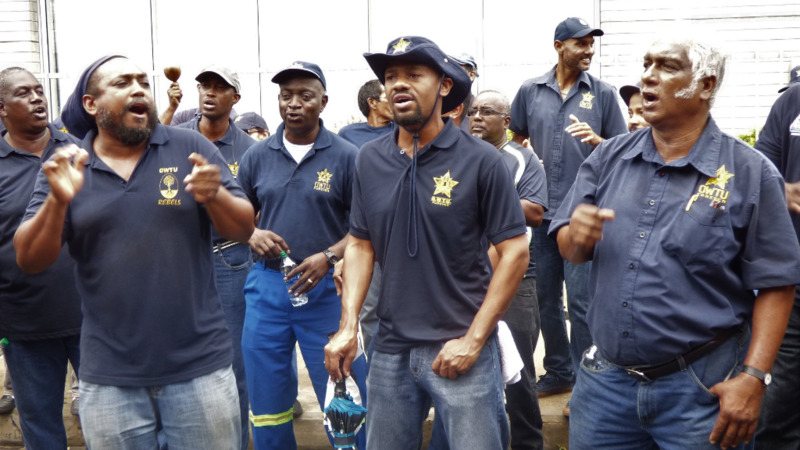 While there has been Government assurance that workers will receive the best severance packages, there has been no reassurance forthcoming from the Minister. 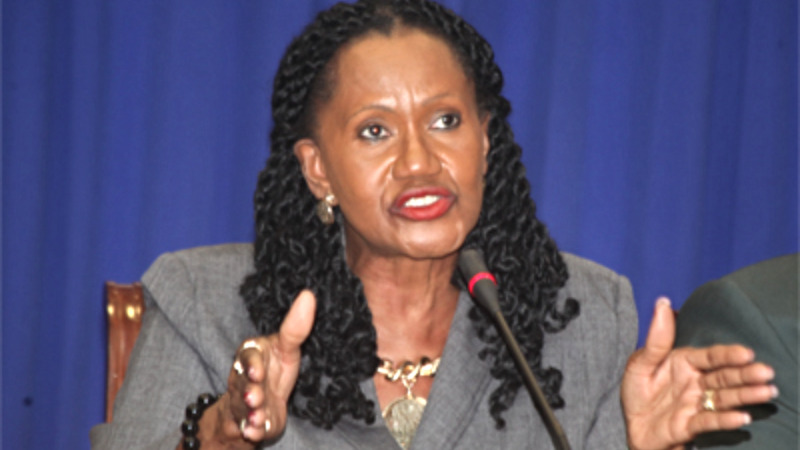 Speaking with reporters following the signing of a cooperation agreement for the development of a dry docking facility at La Brea, Baptiste-Primus said given her role as Minister, under the Industrial Relations Act she cannot make any public statement on the matter. “As the Minister of Labour and Small Enterprise Development my role is very, very clear under the Industrial Relations Act of 1972. She also responded to claims that despite once being part of the labour movement, she has turned her back on the union. “My comrades in the unions… when I became a Cabinet Minister I did remind them that I don’t represent workers in the Cabinet. I represent the citizens of Trinidad and Tobago. And in that context, I will always have to make decisions in the best interest of Trinidad and Tobago. Baptiste-Primus reiterated that there is no comment that she can make in the matter. She added that the Prime Minister has said all there is to say on the matter and she now has to make herself available in the event that the dispute is brought before her.